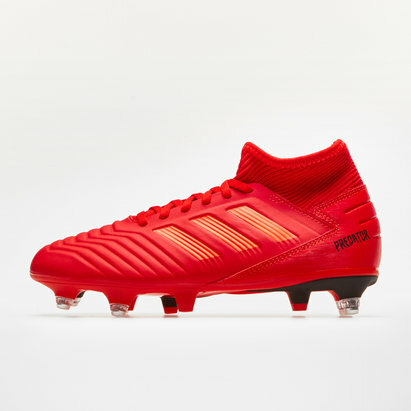 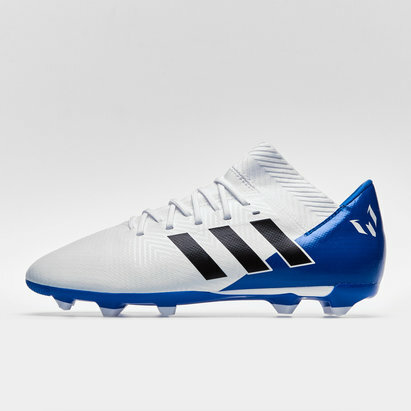 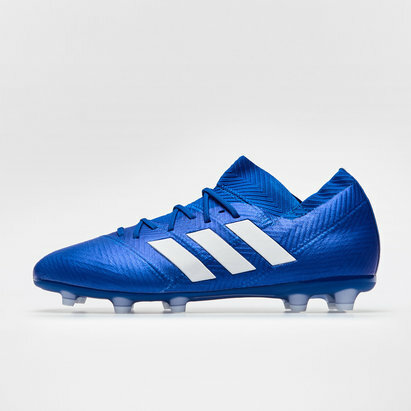 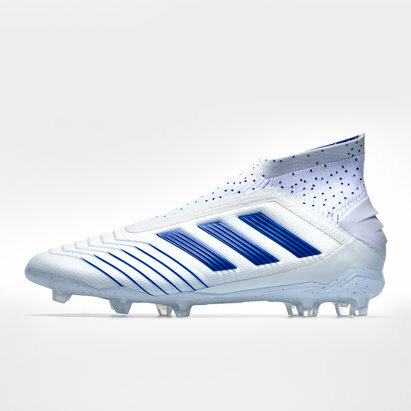 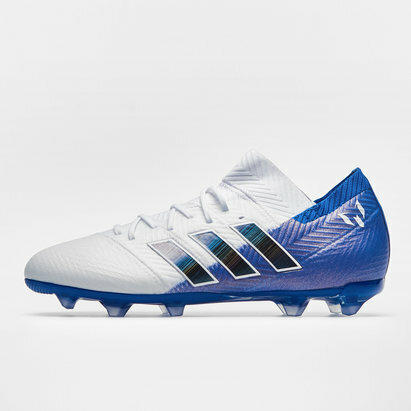 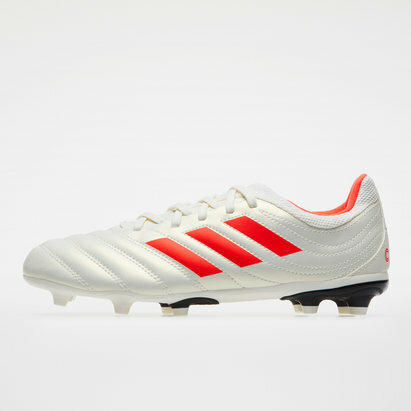 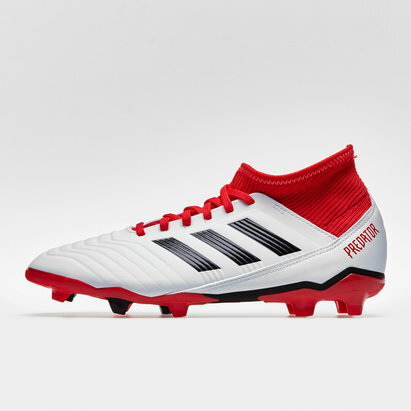 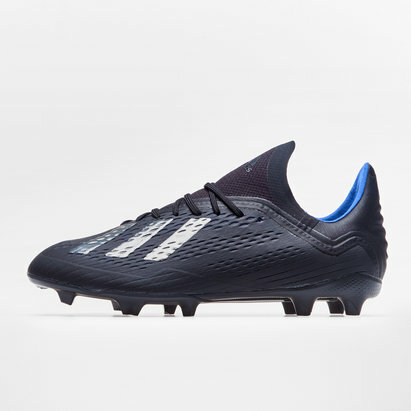 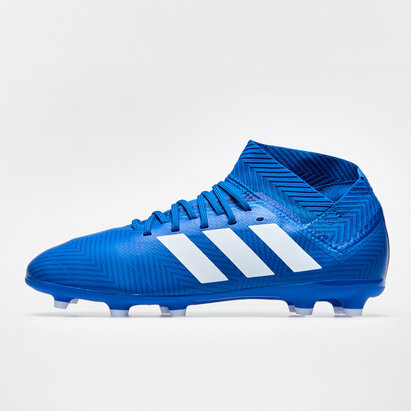 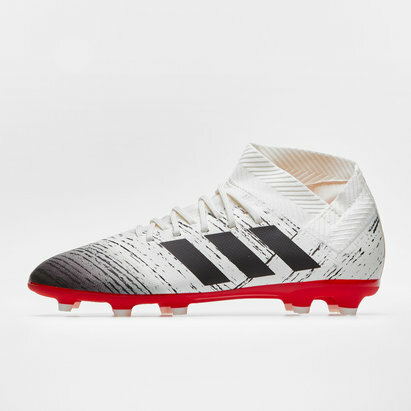 Designed to enhance pace, power and technique, adidas football boots are trusted by some of football's most iconic players. 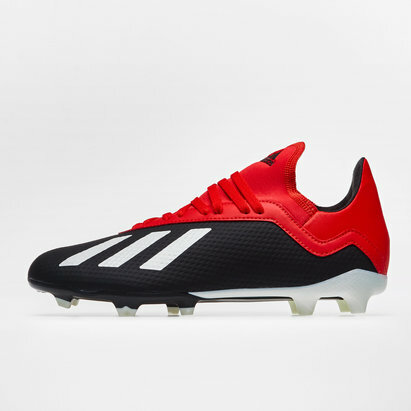 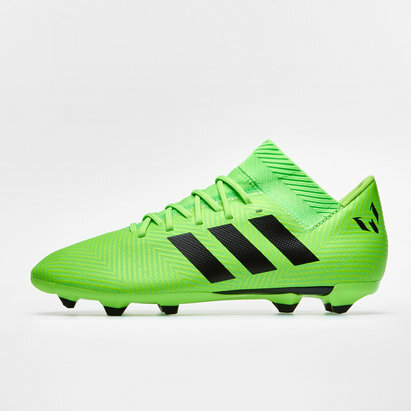 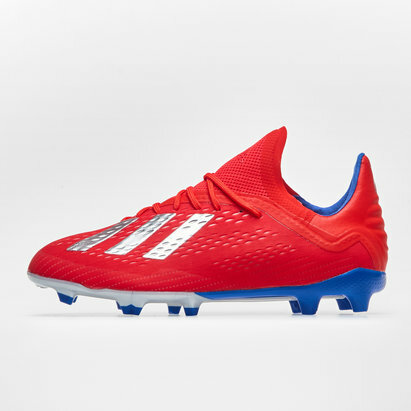 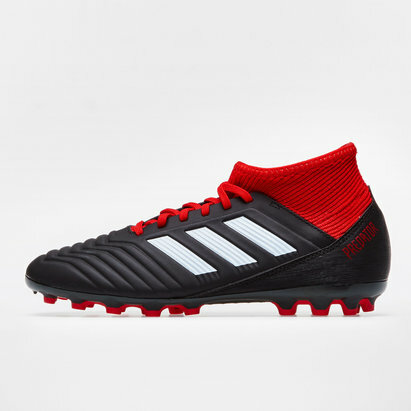 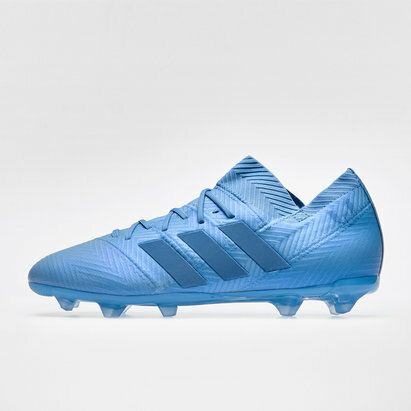 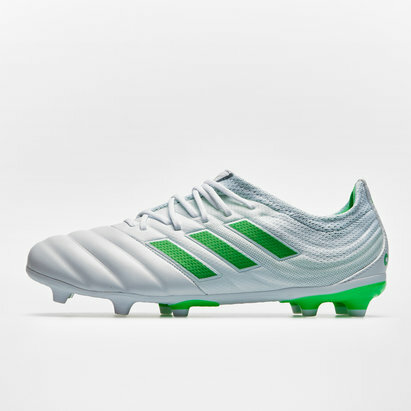 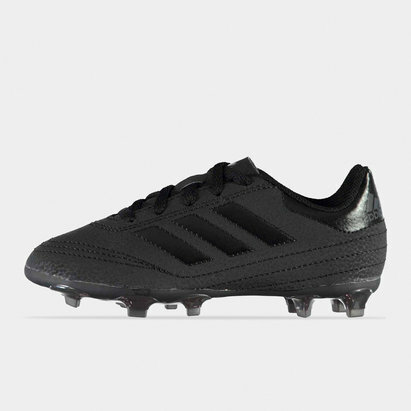 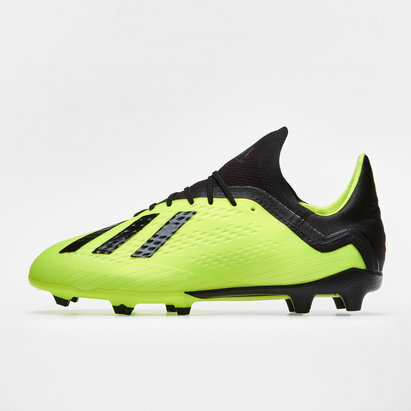 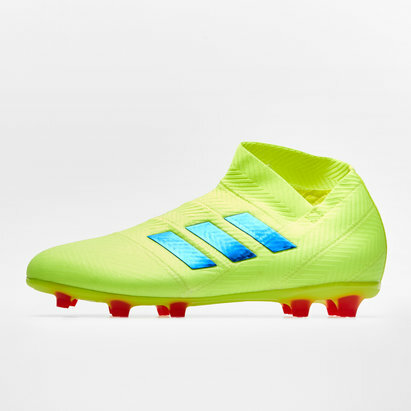 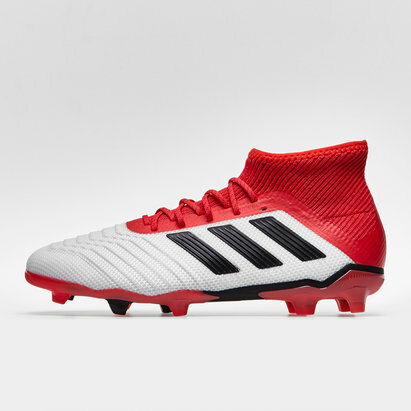 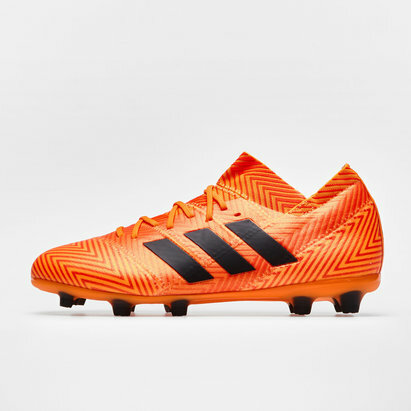 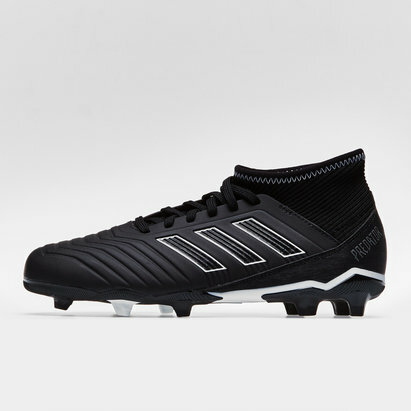 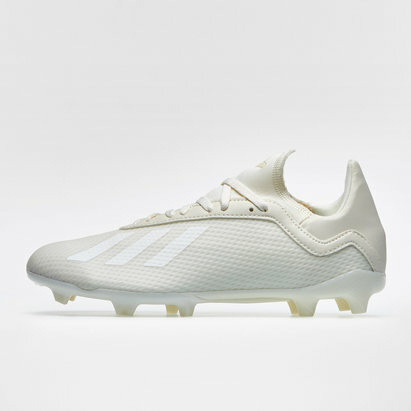 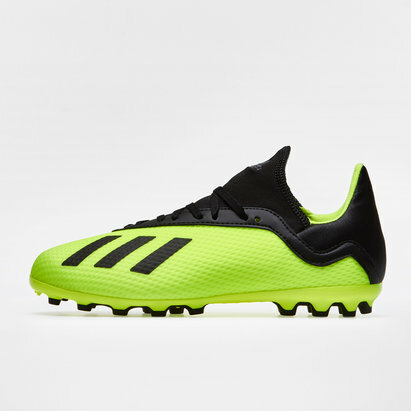 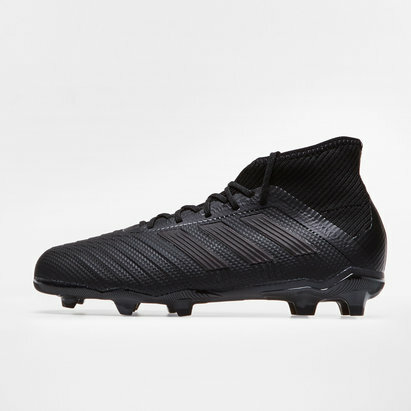 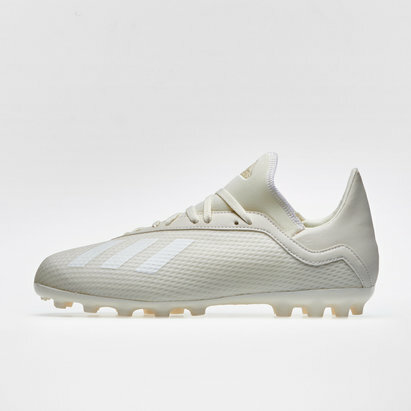 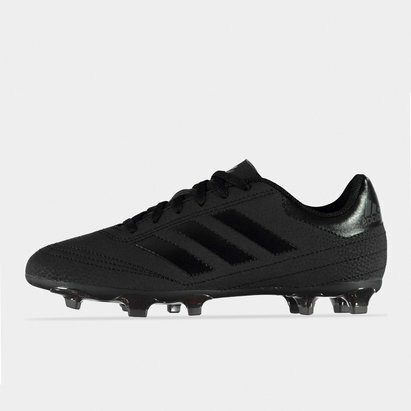 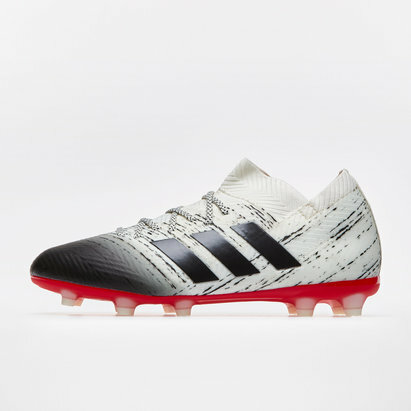 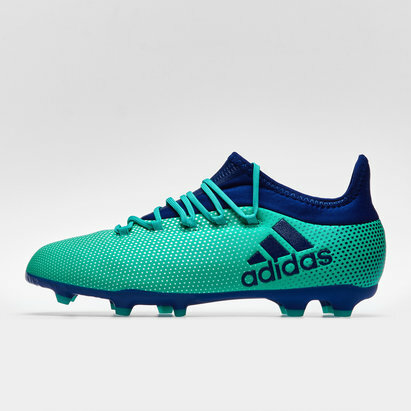 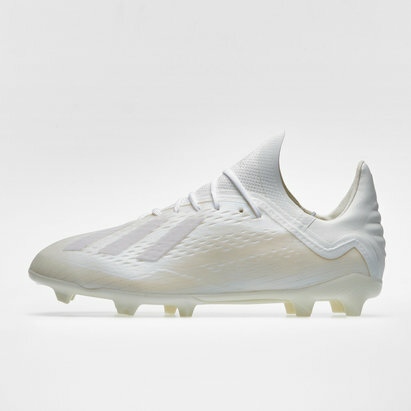 That's why Lovell Soccer is proud to stock a wide range of adidas kids' football boots, to help the next generation of footballers develop and flourish. 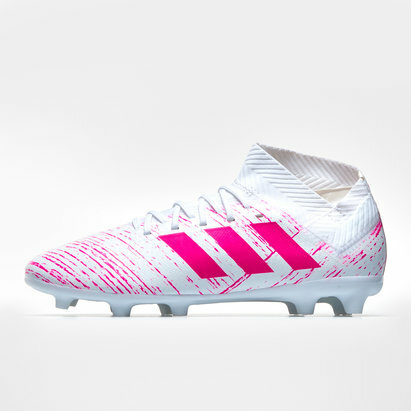 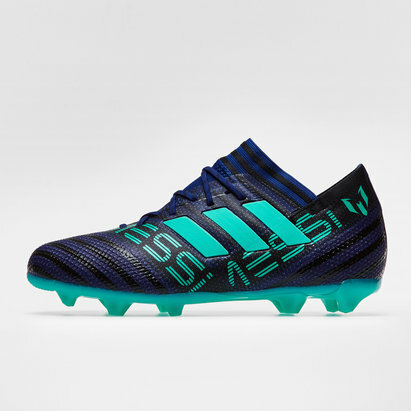 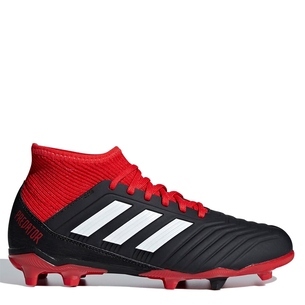 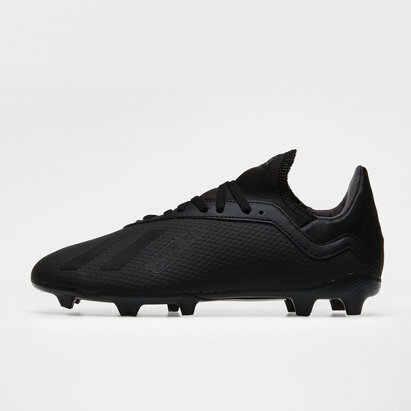 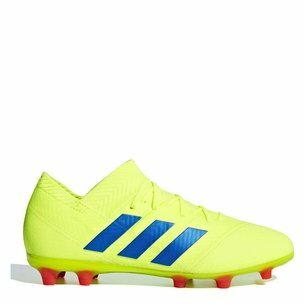 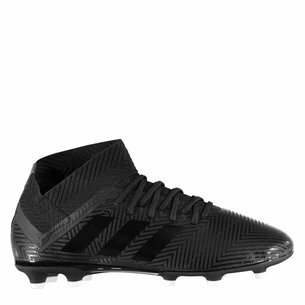 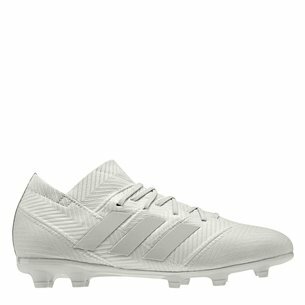 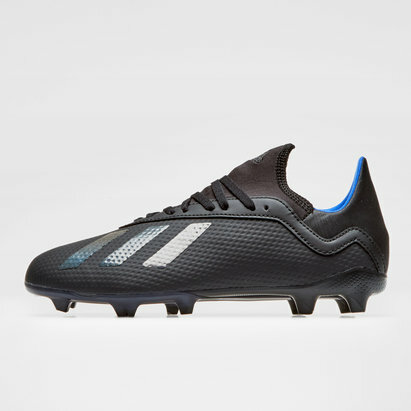 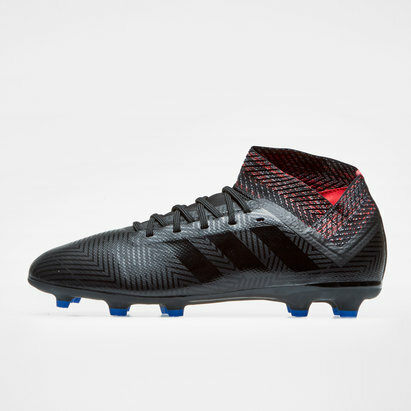 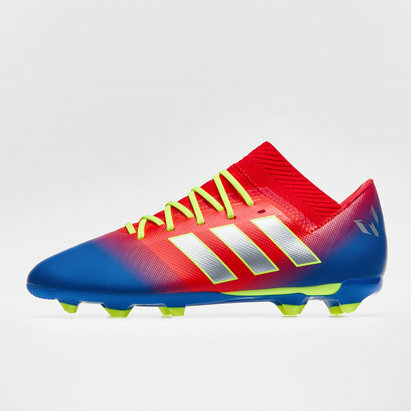 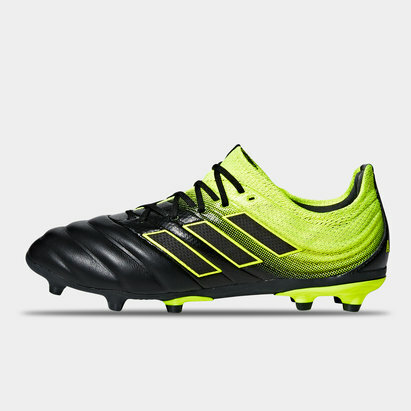 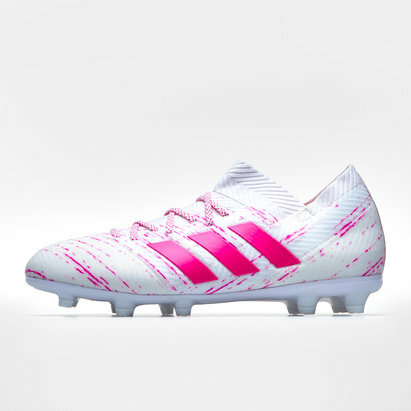 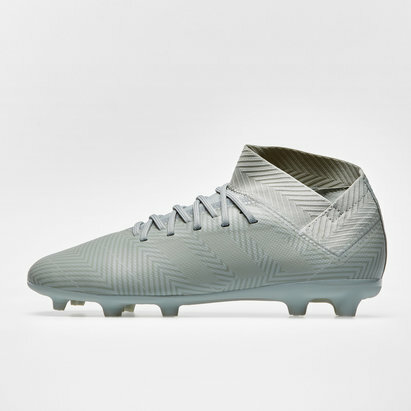 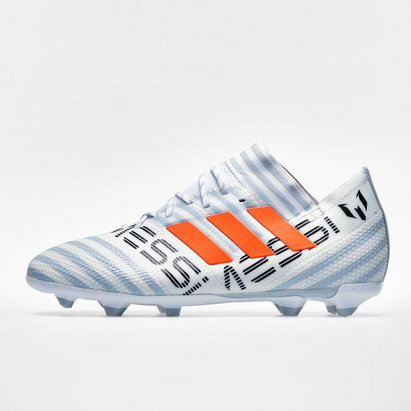 From adidas X to adidas Messi boots.